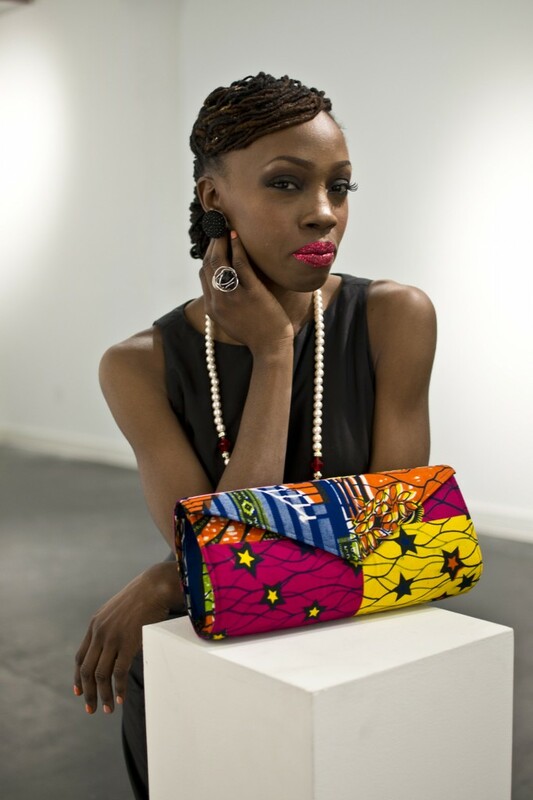 Naana Badu is the business woman behind ACCENT, an accessory line featuring artisans of the African Diaspora. 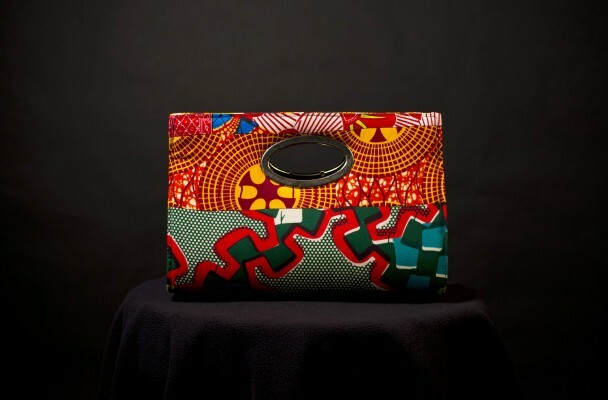 The first collection hails from her home of Ghana and they are impressive items that raise the bar on any look. 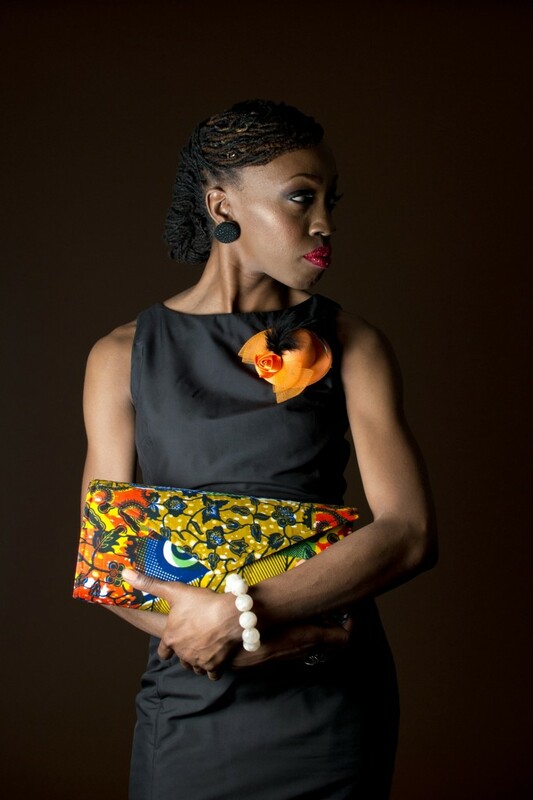 We had the privilege to work with Naana on her first look book. It was a full day of environmental portraits, street style, and glamorous studio shooting. The model, make up artist, hair stylist, and our photography team clicked early and ended late. The final story was published as a lovely hard back look book that makes us all look fabulous. 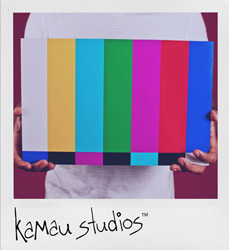 Kamau was able to capture that feeling in each image. One of the best aspects of the experience was the initial consult that we had with Kamau to brainstorm on concepts for the shoot. He emphasized the importance of the story behind ACCENT and how the idea, behind shining a larger light on artisans from the Diaspora, came to fruition. That dialogue was an awesome kickoff and set the tone for the rest of the process. 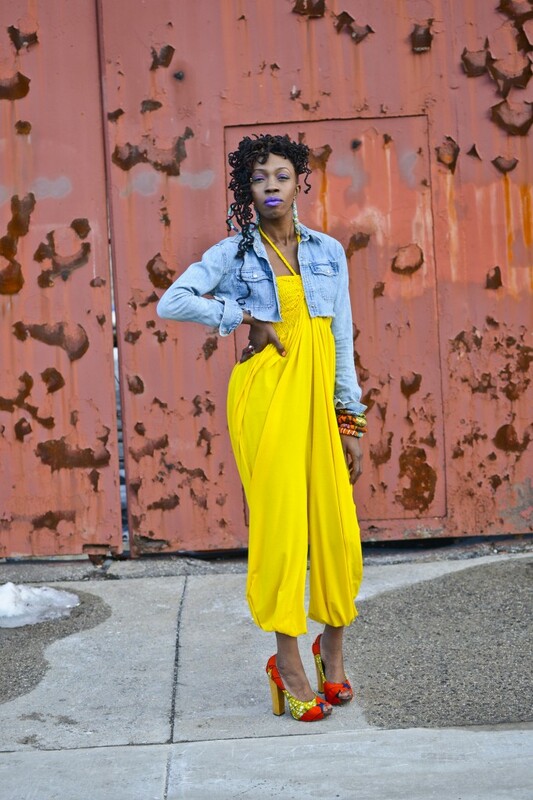 The icing on the cake was when Kamau showed me the ACCENT look book that he created …MAJOR! The book does a beautiful job of showcasing the product, describing our mission and further illustrating the brand. 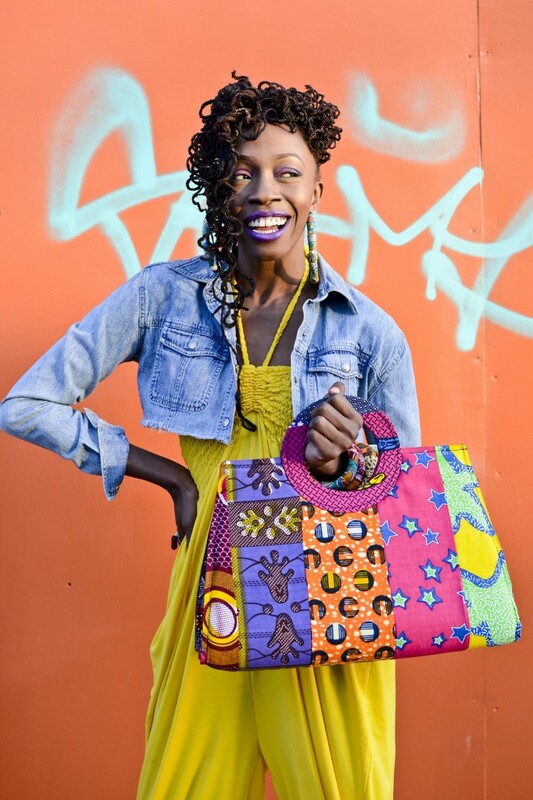 Each time someone sees our look book or any of our pictures the response is “Wow!”. 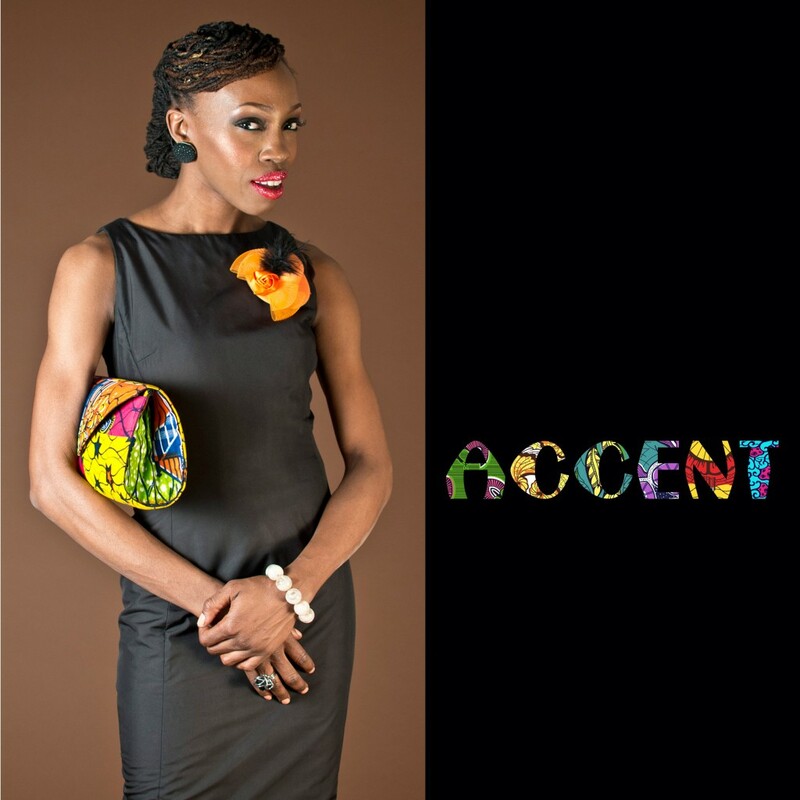 Where can you find ACCENT?